Country music legends Dolly Parton and Kenny Rogers are going to give it one last go onstage after performing together for more than 30 years. 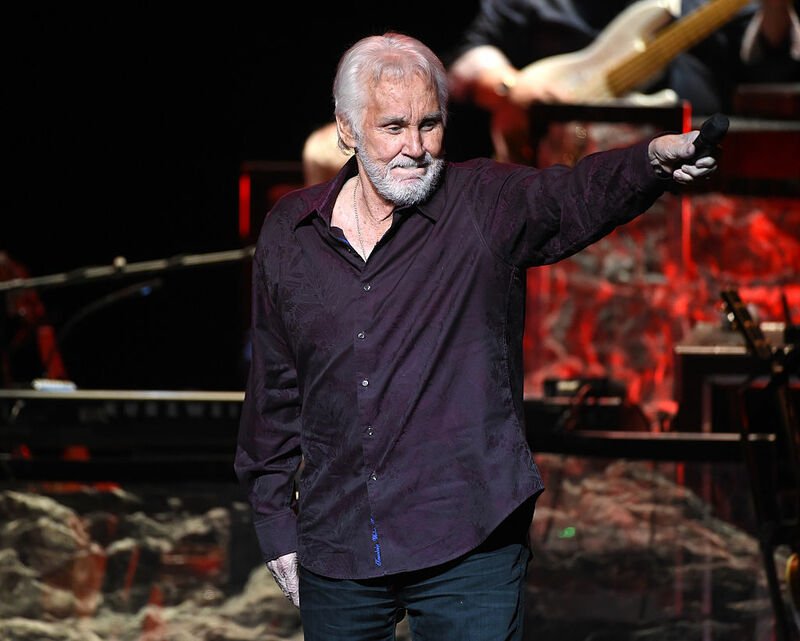 Rogers, 78, is retiring from touring this fall after his farewell concert that will be held at Nashville’s Bridgestone Arena on October 25. His final performance with Parton will be part of the farewell show that will include a long list of other country music stars, Fox News reports. The last time the two country stars shared the stage together was over a decade ago, but the two have incredible onstage chemistry which led them to perform hit duets like “Islands in the Stream” and “Real Love,” together. Rogers announced the plans for his farewell show during a press conference in Nashville on Tuesday, and addressed his performance with Parton afterwards. “I think we owe it to her to let her go on with her career, but we owe it to me to do it one more time, and we’re going to do that,” Rogers said. Jamey Johnson, Alison Krauss, Little Big Town, Flaming Lips, Idina Menzel, and Elle King are among the performers for the farewell show with still more to be announced. Tickets will go on sale July 21.